I Dared the Duke was an extremely cute and fluffy read. This book constantly put a smile on my face, and I blew through it. 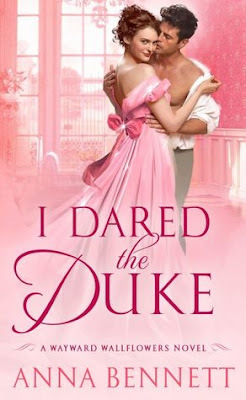 I was in the mood for a fun historical romance, and this was the perfect book to fit that mood. The characters in this book were both interesting and pretty well developed. Elizabeth was fierce, and I really liked that about her. She stood up for herself and didn't let the Duke walk all over her, which lead to some great banter between the two of them. The Duke, Alex, was closed off at first, but as he opened up more, it was easy to see there was a lot more to him than what meets the eye. My favorite thing about him was his love for his grandmother. It was so sweet, and I found it adorable that he was kind of shy to express to anyone how much he truly cared about her. The romance in this book was a lot of fun. Alex and Elizabeth had a lot of chemistry, which made for some very steamy scenes. It was fun to see them go from almost hating each other in the beginning, to falling in love. They had great banter, and I loved their scenes together. The plot of this book kept the book interesting. There were some action and mystery that I was not expecting. I liked that the author included those elements so it wasn't just a straight romance novel. 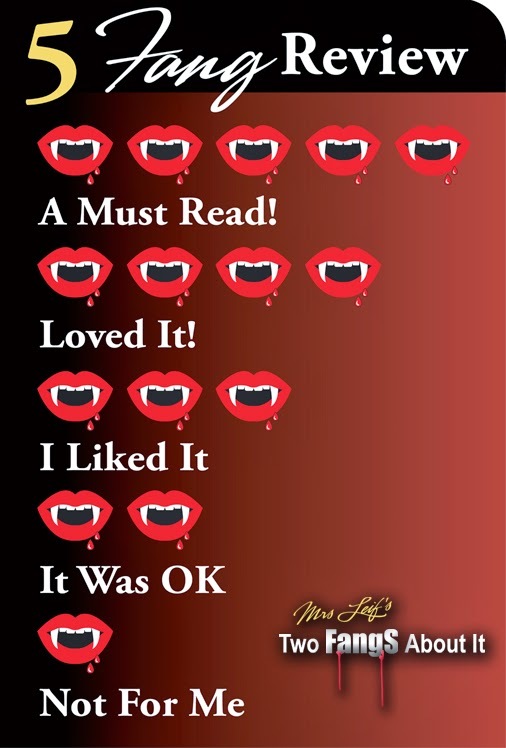 When it comes to the historical elements of the book, I am not sure if they are 100% accurate to that time period, but they were still fun and charming. Overall, this was a sweet and quick read. I would recommend this book to fans of fluffy historical romances!